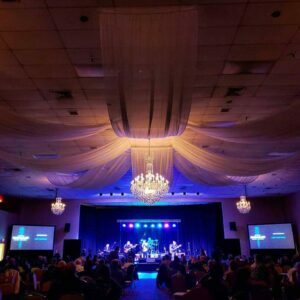 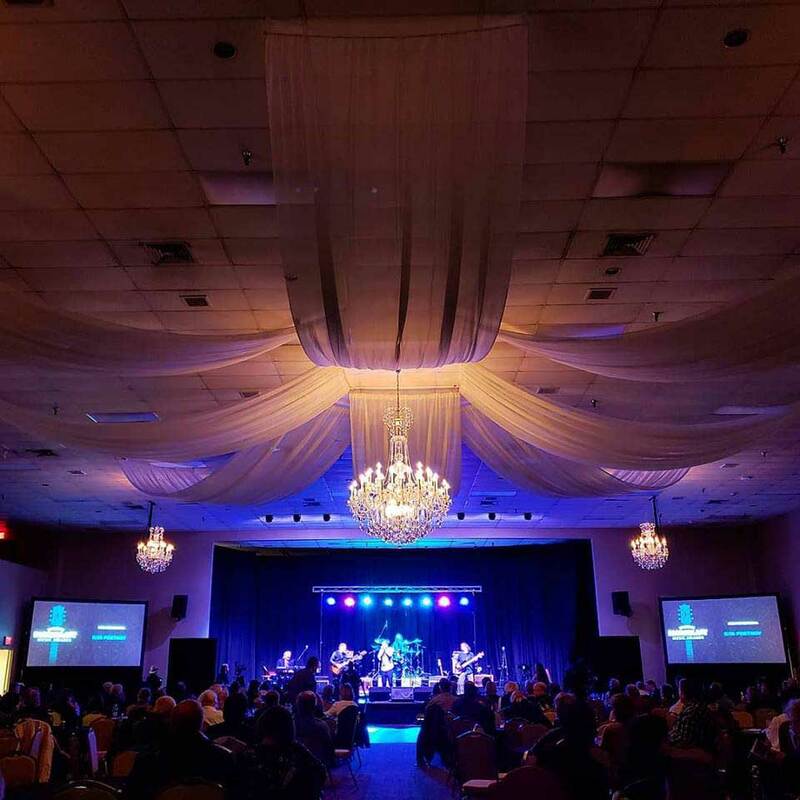 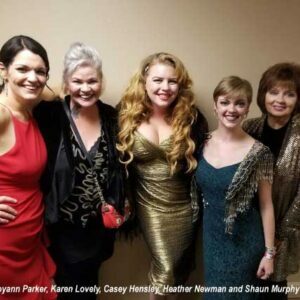 (ROCKFORD, IL) – At one of the biggest Blues events of the season, fans and artists celebrated the 11th Annual Blues Blast Music Awards at Tebala Event Center in Rockford, Illinois. 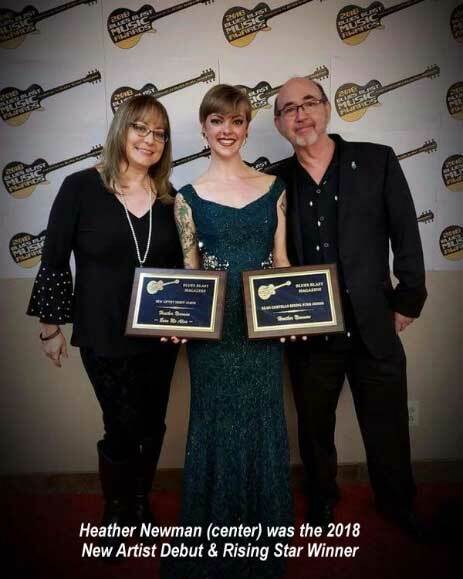 On Saturday, September 29, 2018, Blues Blast magazine announced the winners of the 2018 Blues Blast Music Awards in ceremonies held at the Tebala Event Center in Rockford, Illinois. 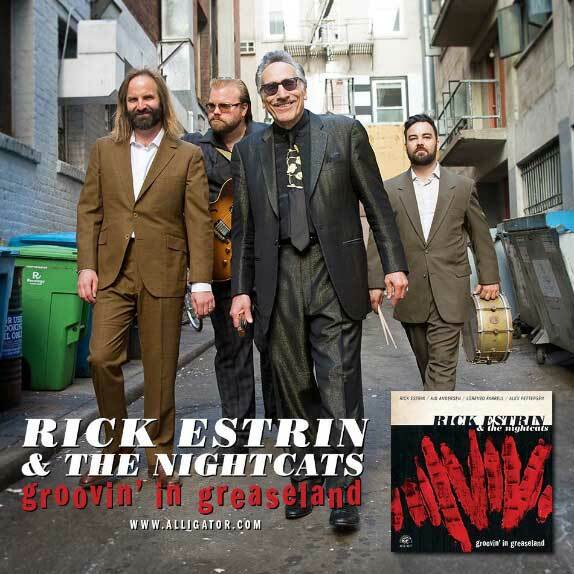 Internationally beloved blues masters Rick Estrin & The Nightcats won the coveted award for Band Of The Year. 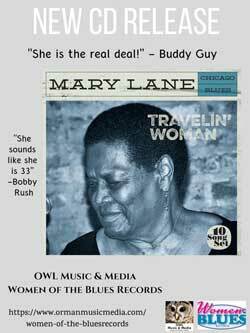 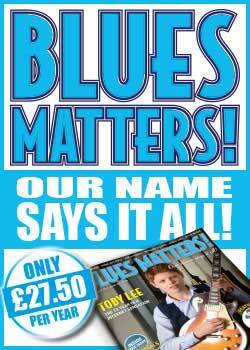 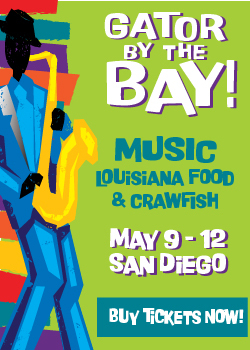 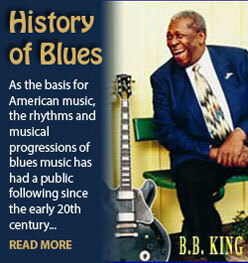 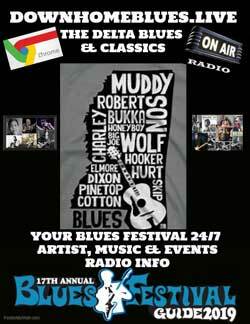 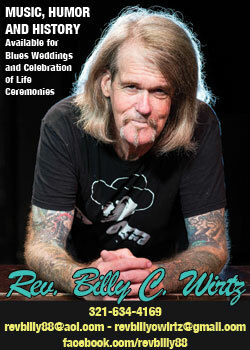 The Blues Blast Music Awards are presented by Blues Blast magazine. 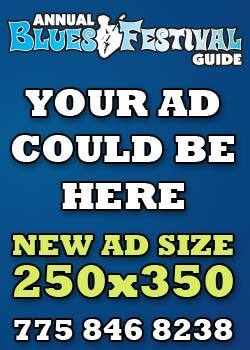 Voting was open to subscribers to the online publication. In addition to the Blues Blast Award, Rick Estrin & The Nightcats also hold the 2018 Blues Music Award for Band Of The Year. 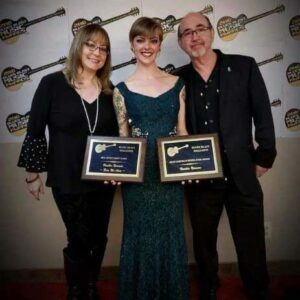 Estrin also won Blues Music Awards for Song Of The Year for “The Blues Ain’t Goin’ Nowhere,” from the band’s latest CD, Groovin’ In Greaseland, and for Traditional Blues Male Artist Of The Year. 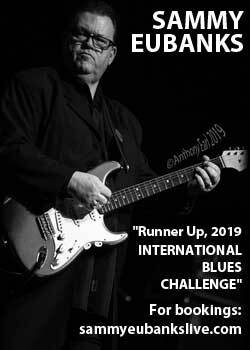 The 2018 Blues Blast winners in the fan voting are listed below. 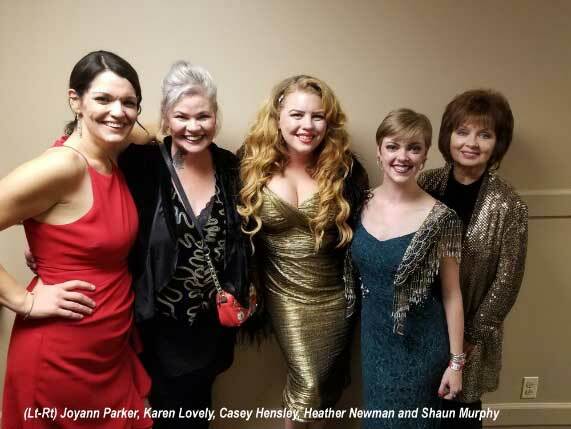 Congratulations to all the nominees and winners!